Equipment for Scouts does not generally have to be expensive. Most items will get dusty, muddy, ripped, used as a towel, lost, dragged through woods, slept in, dropped in rivers etc so it is better to buy cheaper clothes/equipment that can be replaced when necessary. 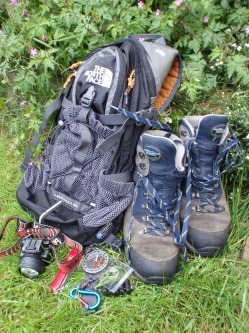 Good choices for clothing and some items of equipment are places such as Decathlon, Millets, Aldi and the like. On these pages you will find kit lists for different activities. along with a few tips on the quality of equipment necessary. If you need any advice about equipment please don't hesitate to talk to one of the leaders.